Every information ,these days ,passes from one user to another through internet. There are products which are essential for the internet connectivity. Products like routers, ADSL, switches, adapters, IP Cameras, print servers etc. are required for a perfect internet connection and other requirements over the internet. TP link products are such products. To manage and configure these products, a web based utility is required which is compatible with any of the operating systems. When user wants to access the web management page, he has to know the default TP link product. 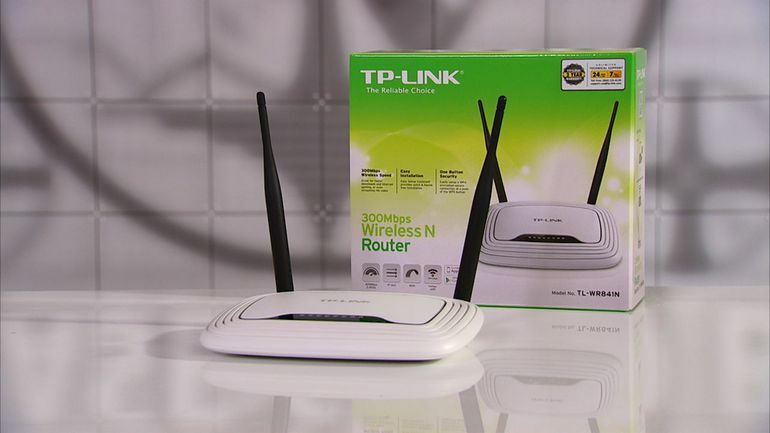 So here it is shown that how to access the TP lnk products, for example, a tp link router. 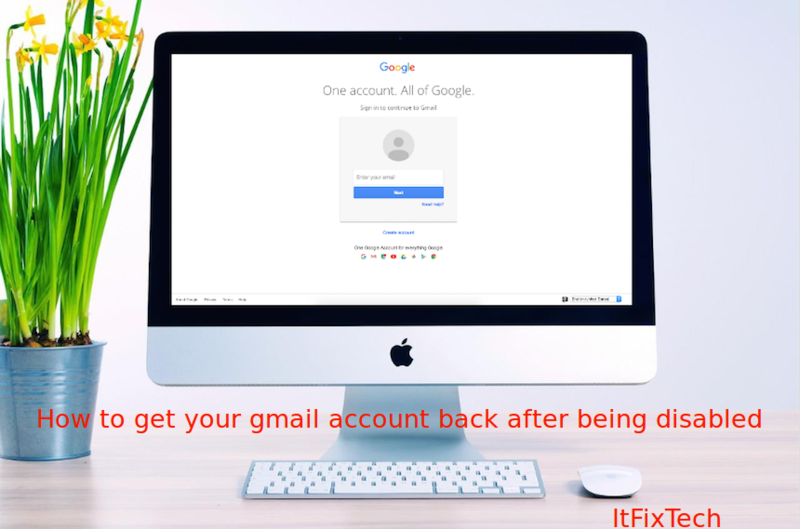 Turn over the device and look for Default access, Default login credentials and Default wireless Access. User can also find this information in the installation guide. With the default access given on the device, open that web page. 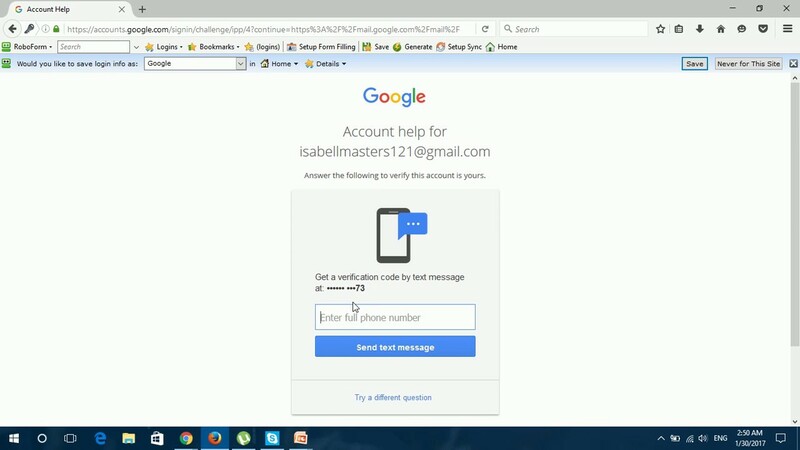 Enter the user id and password and click on the button Start. User can also change the password if required for future. See the onscreen guidelines and instructions and follow.